To know the cost of registering a brand it is essential, first of all, to identify and predict where your business will be developed over the years. In this way, it will be possible to optimize its resources and the investments to be undertaken, thus avoiding unnecessary duplication of costs. Euro 34 to protect each class of products / services beyond the first one. The filing activity of a registered trademark can also be carried out personally, that is without the assistance of a specialized professional. However, it must be taken into consideration that the Chambers of Commerce do not carry out specialized legal consultancy activities, but only carry out an administrative and bureaucratic activity. Consequently, the risk that the trademark will not be registered due to the presence of identical / similar trademarks to one’s own and whose existence is ignored, or the possibility that the Patent and Trademark Office will issue objections (for generic / descriptive of the brand, etc.) falls solely on the user , who may find himself with the loss of the investment and damage to the image, as well as not legally protected on the market of interest for the benefit of its competitors. In light of this, before registering a trademark , the cost to register a trademark, it is advisable to check with the help of a specialized professional the best deposit strategy, thanks to the most up-to-date legal tools available , to try to foresee possible scenarios and thus safeguard the investment you intend to undertake ..
How much does the registration of a CTM cost? Euro 150 for the fourth and subsequent classes of products. Also in this hypothesis, the assistance of a professional specialized in the development of a targeted deposit strategy represents the best way to obtain the registration of the brand and safeguard its investments over the years. 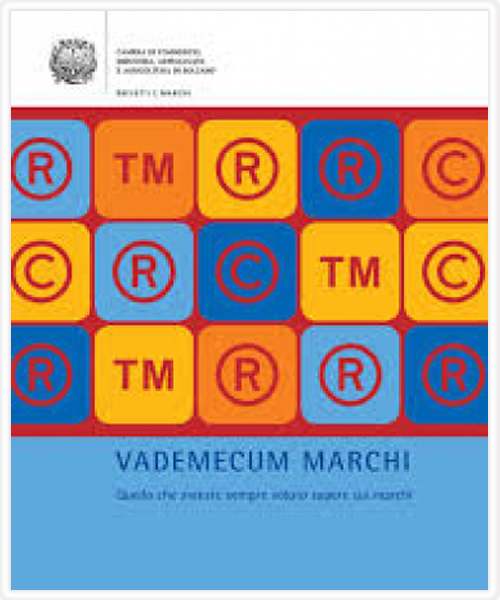 We point out that this strategic assessment (feasibility of registering the company trademark) should be carried out before the establishment of the company / company at the notary , to avoid finding oneself in the unpleasant situation of having the company trademark rejected once the activity / production is already started, with all the inevitable repercussions in terms of image, investment, etc. If, instead, it is a product brand, the strategic evaluation on registration should be carried out before the product is launched on the market of interest. Euro 150 for each additional class beyond the first. Euro 500 for each additional class beyond the first. Euro 100 for each additional class beyond the first one. Euro 400 for each additional class beyond the first one. Euro 250 for each additional class beyond the first. Euro 450 for each additional class beyond the first. receipt of payment of the following international taxes in favor of WIPO / OMPI, if you do not have a current account opened at the same (the amounts are expressed in Swiss francs). For each designated country, the fixed costs are reported on the WIPO / OMPI website ( http://www.wipo.int/madrid/en/fees/ ). The Trademarks Patent Office is at your complete disposal to provide you with a personalized, targeted and preliminary strategy for the registration of yours. brand and to optimize the relative investment costs . Contact us through the section Ask a question .